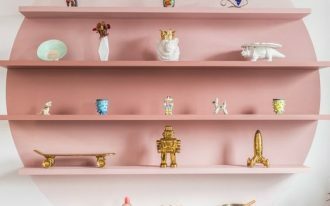 For you who has the habit of saving everything thinking you might need it in the future, you might have so many clutters in your home. You will be in need of boxes and shelves. 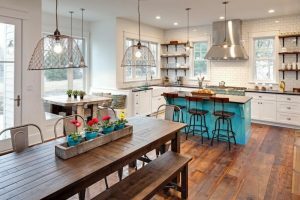 However, it can add to the clutter of your home if you just buy another thing. 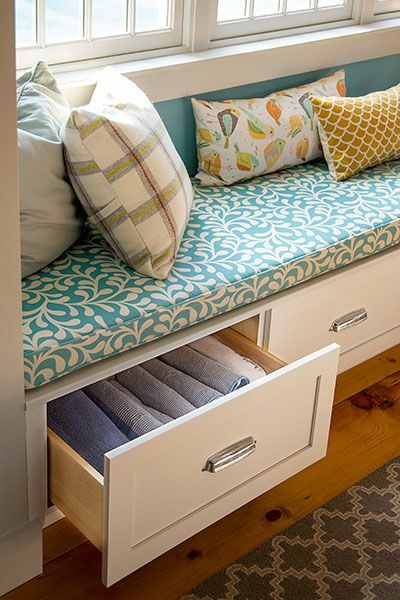 If you want to be able to keep your things without buying too many things, you will love to have multi function furniture, especially those with storage keeping ability, like bench with storage inside. 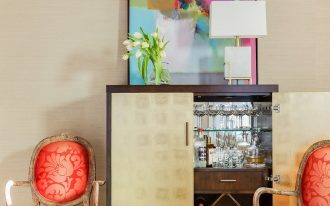 Surely, you can keep your valuable things while still get the benefit of your furniture. Let’s wandering the multi functioned furniture then. 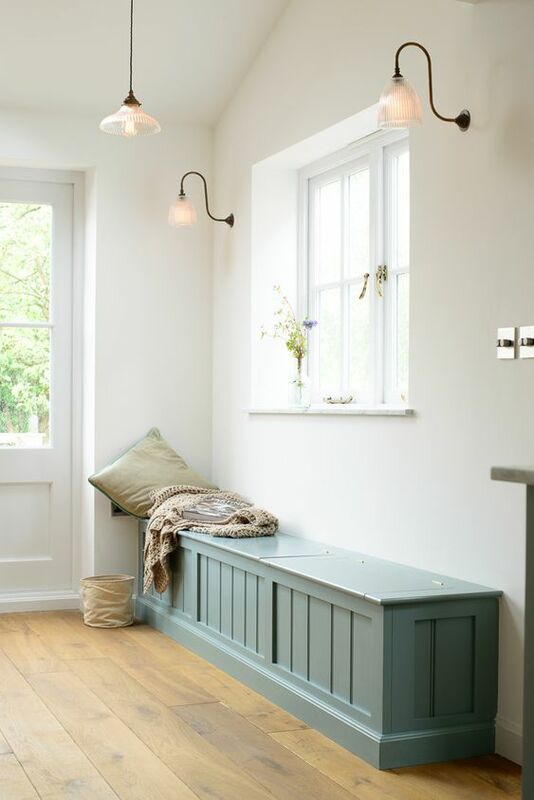 If you love having something simple both in colour and design, you will love a white bench with shelves like below. With white bench, you will be able to decorate it with colours. You can play with the cushions and the pillows to have a fusion look. The best thing about open shelves like this is that you don’t have to open anything to see what you store inside. Similar with the previous one, this one also offers you shelves that will let you keep your things, from toys, to documents. Of course, in storing documents, you will need boxes for that so that everything will be tidy. From the picture below, you will see how neat the colour is with mainly black and white and only fresh green for the cushion. 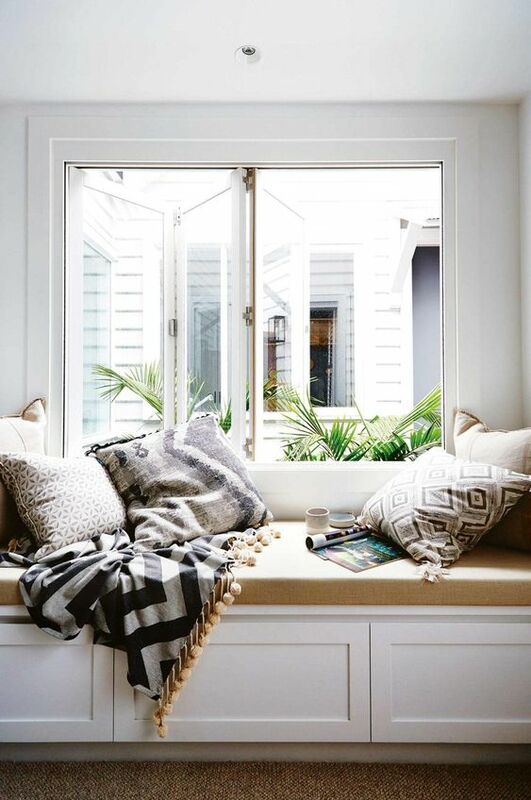 Bench near the window with bookshelves can easily be a perfect reading nook with the books on your reach and perfect light. Besides a place to sit, to read, and probably to see the views, it can also be an ideal place to keep your clutters inside. 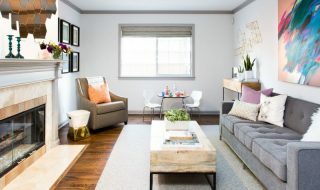 Having storage in a living room is really ideal when you have a big family, especially with kids around. you can keep their toys, magazines, or even dictionary. It will be easier in the future to find what you’re looking for when you know you have places to keep them in order. 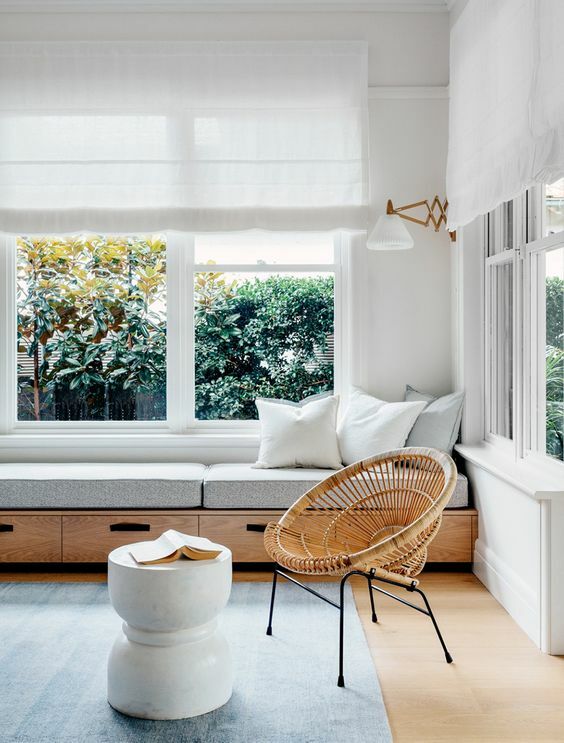 A bench can be fancy with cushions and pillows if it needs to be enjoyed comfortably, however, when it only serve a purpose of temporary sitting, wooden bench would be a perfect choice. 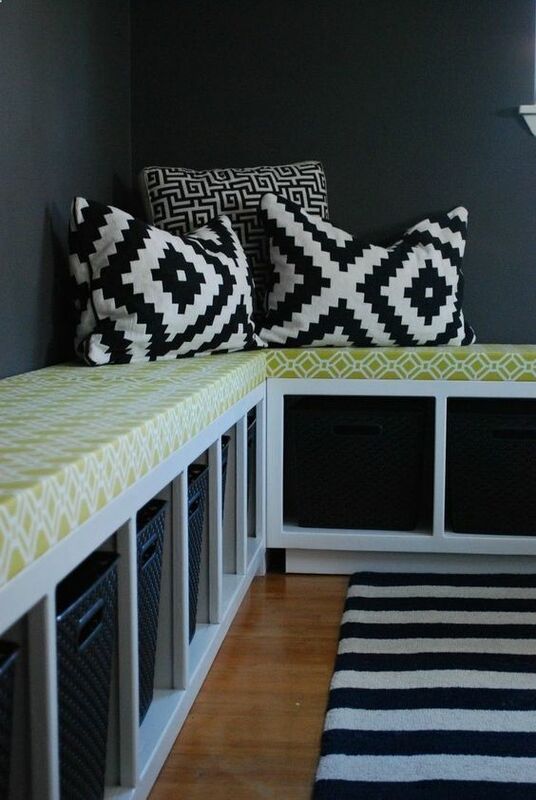 A storage inside would be a perfect finale to the bench. So, you will have a wooden box sturdy enough to be sat and to keep your things into safety. 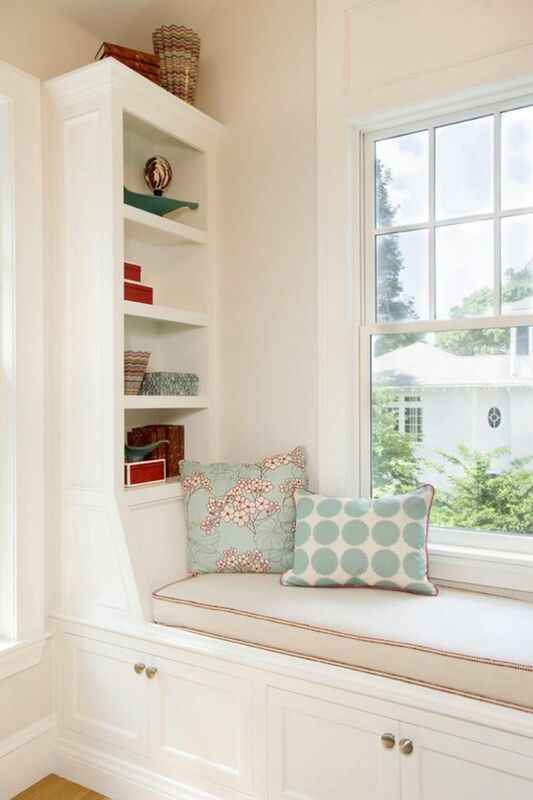 This is another bench near the windowsill which will serve the purpose right. It is not only that it’s placed ideally near the source of light that will make it a great place to sit around, it also has quite large storage under it. 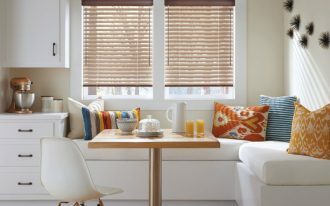 If you are one of those people who love or learn to be minimalist in your home, this look is such a perfect combination. 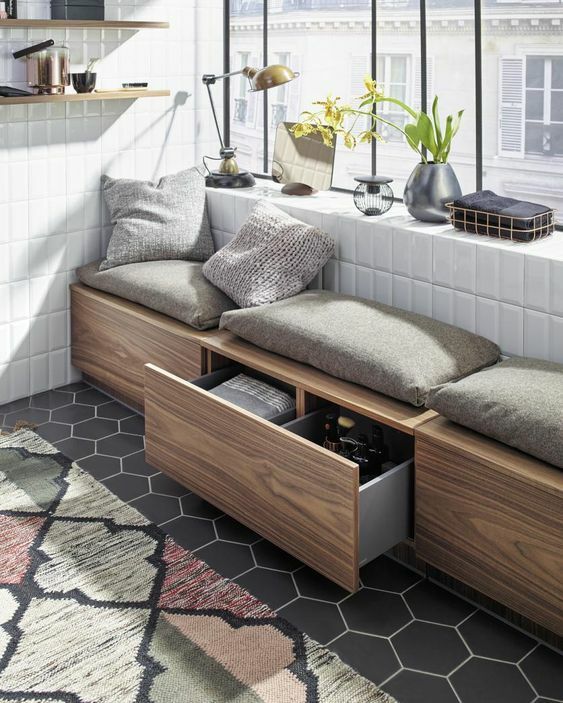 it’s wooden bench which also offers you storage, blend perfectly with white tiles wall, and grey tiles floor. 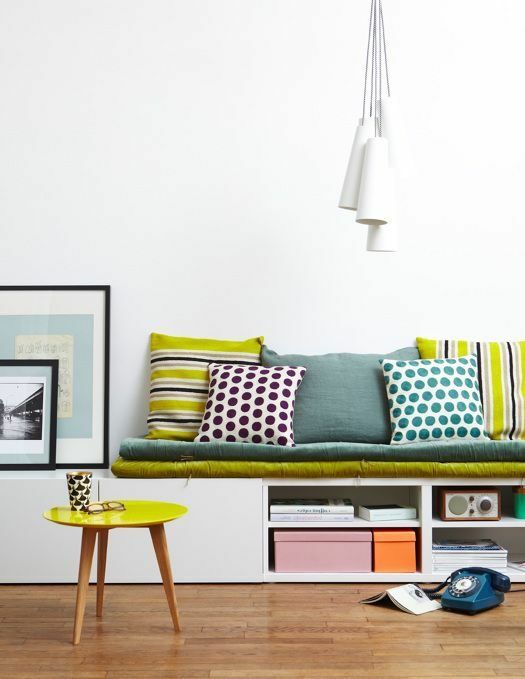 This is another bench for a minimalist which mostly does not have too many things to clutter their place. 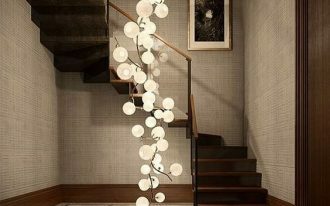 And of course, with simple in both colour and design, it blend perfectly with the white wall and brown flooring. 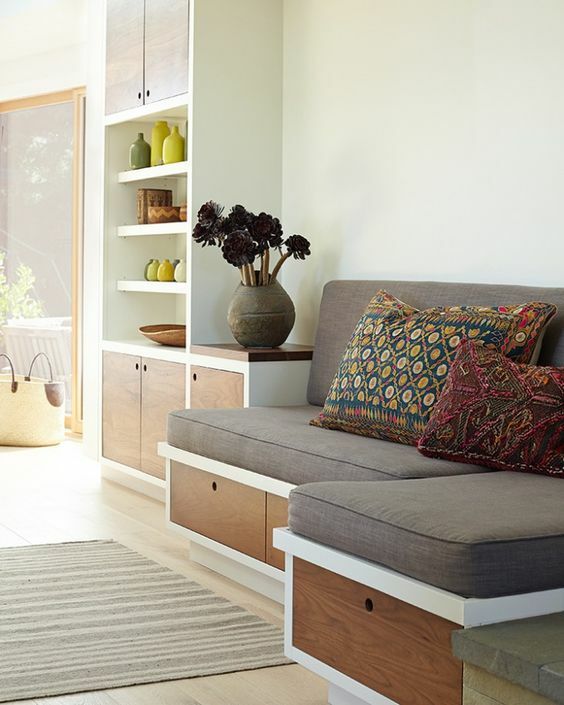 Its low yet long bench is beautiful for minimalist room. This one is another perfect place that a reader will love. It’s wide cushion allows you to cit comfortably. 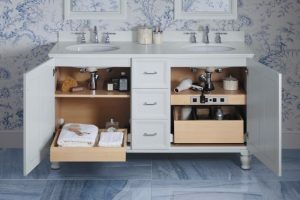 However, it is also a hidden place to storage your clutter too. Only need cushions and pillows to make it beautiful. It’s another perfect bench for a reader and it has much more than a seat. 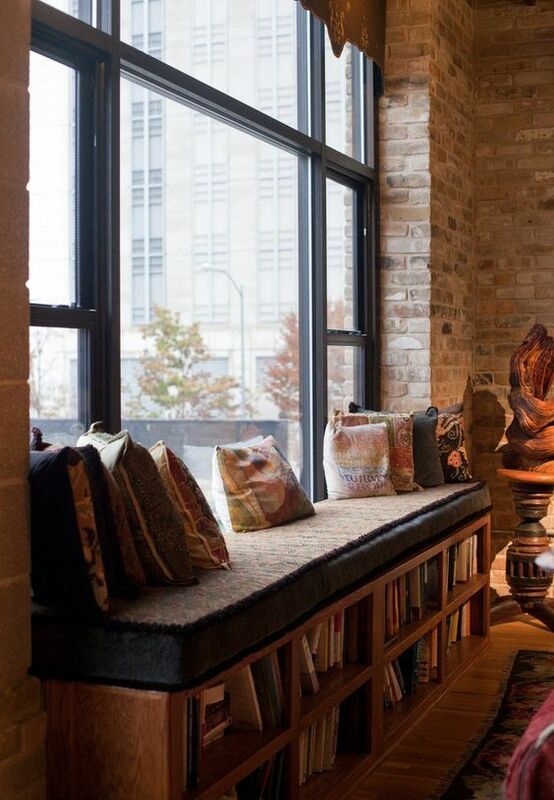 It offers you book shelves within your reach too!